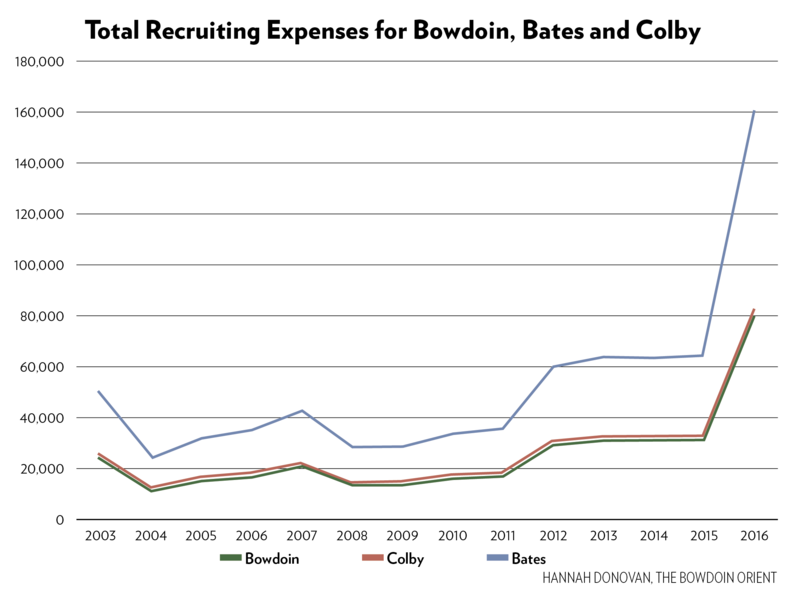 CBB Comparison: Colby, Bates and Bowdoin have all substantially increased their recruiting expenses after the NESCAC eliminated its cap on recruitment spending. 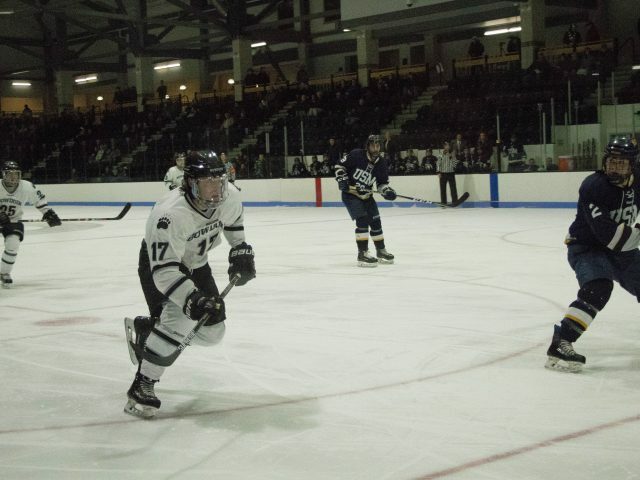 Bowdoin hopes to find a more diverse group of athletes. Correction: An earlier version of the article did not clarify that NCSASports is a free website, as per NCAA regulations. 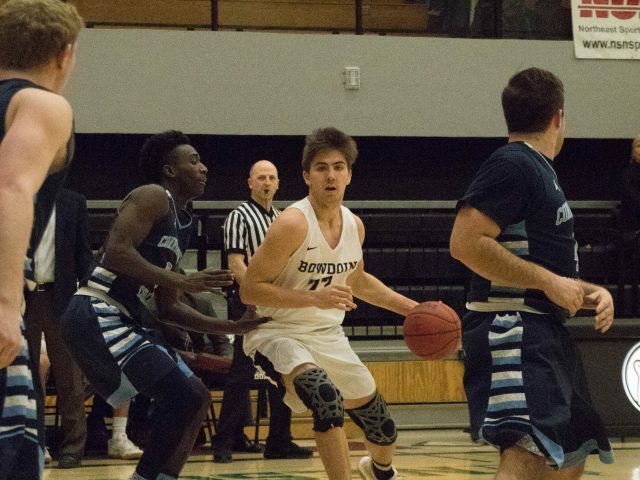 Bowdoin’s athletic recruiting expenses surpassed $81,018 during the 2016-2017 academic year—a 162 percent increase from $30,966 in 2015-2016, according to the 2016-2017 Equity in Athletics Data Analysis. The increase is due to the NESCAC’s elimination of the cap on recruitment spending. The new funds available to the College have allowed the athletic department to increase the diversity of its team’s rosters, said Ashmead White Director of Athletics Tim Ryan. The number of recruited students of color increased by 24 percent over the past two years, while the number of recruited students from outside of New England increased by 40 percent. Ryan was unable to share the number of students these increases corresponded to. According to Ryan, the NESCAC athletic directors have held talks about increasing the diversity of their teams’ rosters for a number of years, and began pilot initiatives about four years ago. More recently, the conversation shifted to financial solutions to support diversity recruiting. Coaches have been using the newly available funds to attend sports camps around the country over the summer. This year, coaches attended 99 new recruiting events, 66 of which were outside of New England. Larger programs, such as football, can also send multiple coaches to larger events. Head Football Coach J.B. Wells agreed with Ryan, saying that coaches have a duty to shape teams that reflect the composition of the general campus. In addition to attending recruiting events, coaches have also used the increased funds to buy names of potential student-athletes in targeted areas through sites similar to the free site NCSASports. 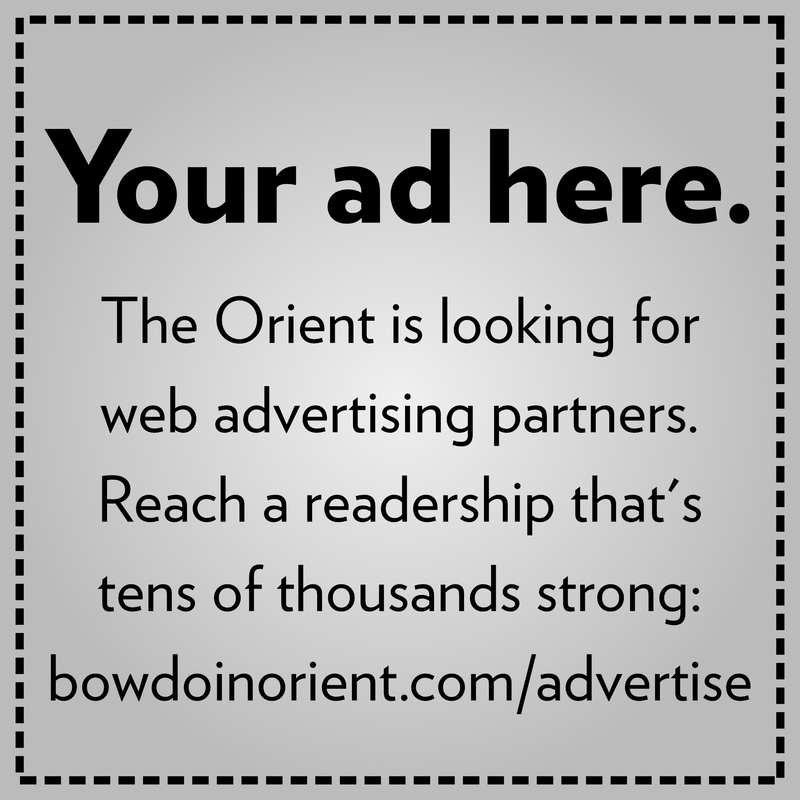 This means that they can access databases with information on students that match Bowdoin’s preferences and then reach out to them, similar to how colleges’ admissions use College Board. Attending more events and meeting more students across the country widens the pool of potential student-athletes. Wells believes that in order to run a successful program, the Athletics Department must align its standards with those of the Office of Admissions. These funds allow the teams to do that. “I’ve always thought, as coaching staff, if we’re on the same page as Admissions, then we’re going to be bringing the right students to campus,” Wells said. “We’re all trying to do the same thing; we’re just doing it from different offices,” he added. Various circumstances can lead to diverse recruiting practices between teams. For example, volleyball tends to have more geographic diversity and recruit more from the West Coast than lacrosse, which has more of a stronghold in the Northeast. Despite this, Ryan believes that all the coaches have made a significant effort to utilize the new funds available and increase diversity on their teams. “It’s an initiative that our coaches are committed to, and they’ve done a really nice job of working towards a common initiative that’s in place, not only in the athletic department, but over the College as a whole,” he said. How about we just stick with recruiting the best qualified people – for athletics, academics, music, dance, art, etc. If you want the best, go out and get the best. If they happen to be gay, straight, black, white whatever, it shouldn’t matter. When you start limiting your options because the pool of applicants don’t measure up to the diversity barometer, you are selling yourself short. I don’t care what race, ethnicity, or sexual preference the running back is so long as he meets the academic standard and can run fast and hard.